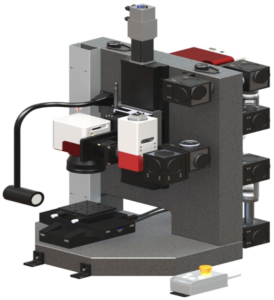 LASEA will be exhibiting at Photonics West 2019 and will present its LS-Lab, the micromachining setup dedicated to R&D Centers and Universities. This small lab setup, combined with LASEA’s beam management modules and a pico- or femto-second laser, allows performing high precision processes with the flexibility of an open setup. Visit our booth #4420 to learn more about its possibilities!